Sound Obsession DJ & Entertainment Services was born out of the team’s sheer passion for music and entertainment. Sound Obsession has been servicing the GTA since 2007 and its team members have experience dating back to the 90s. Our staff is always professional and we genuinely care about the success of your event. We take pride in our service and want to share our passion with you and your guests! Top 5 Reasons why Sound Obsession is Your BEST Choice! 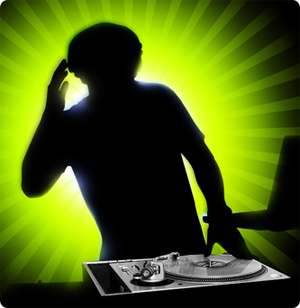 We are actual DJs and music enthusiasts with many years of experience and we love what we do. We also dress to impress! All staff wears formal dress attire. We have a large catalogue of music capable of entertaining your crowd of all ages from start to finish! Your guests will rave about your event! We have plenty of reviews and testimonials to back up this promise. We are prompt with communication and easily accessible throughout the entire planning process of your event. We will handle it all or let you take the lead – we will help as much or as little as you want us to! We only use premium brand sound & mixing equipment such as JBL, QSC, Yorkville, Rane, Pioneer, Serato. Book a meeting with us to come visit our showroom for a demo!